Welcome to Glam Hair Extensions, mobile service to all Sydney areas using 100% 6A grade European real Remy human tape hair extensions. We are the experts in providing a professional service and a 100% quality guarantee of our work. Glam Hair Extensions stocks and applies 100% pure Remy human hair, which can be, straightened, coloured, and curled. Our pricing is competitive in today’s market, and we have a wide range of colours and lengths to flawlessly match and blend with your natural hair for an invisible result. Application of our hair extensions takes just over an hour and are over 22 colours to choose from in the natural colour range. Our tape extensions come with extra strong adhesive for a secure hold and cause no damage to your natural hair. 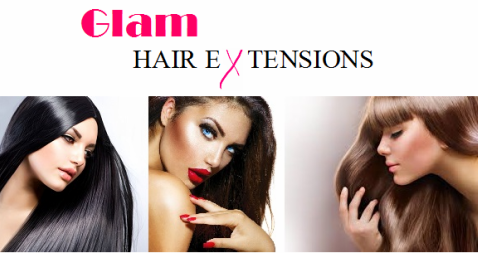 Glam hair extensions offer a free cut and blend with every service. Our customers are satisfied not only from our low prices, quality products and great service, but also from our friendly and professional staff and flexible appointment hours.